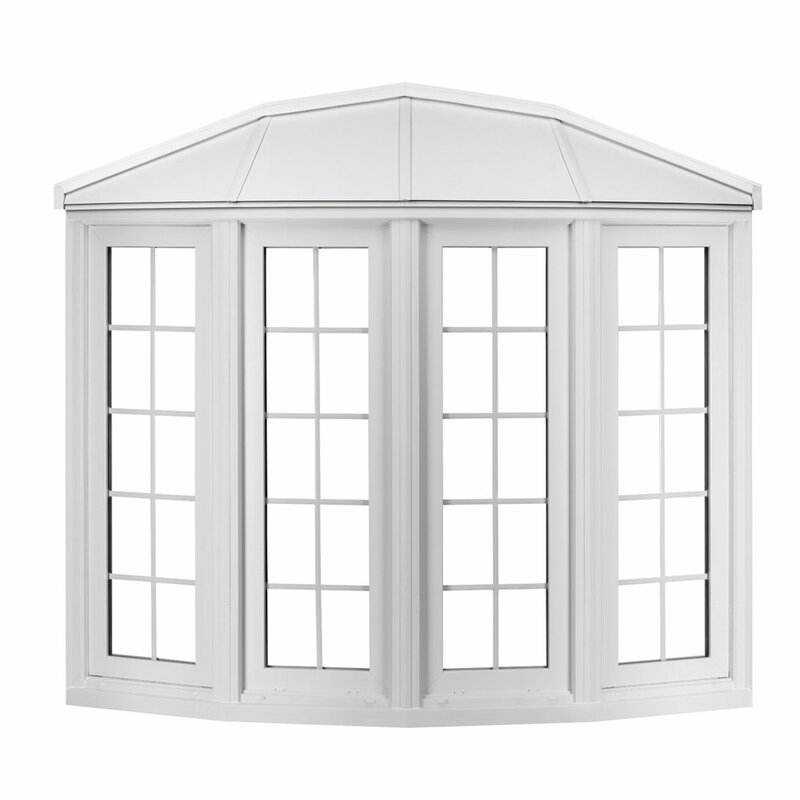 Constructed with 100% virgin vinyl (PVC), resin frame and sashes which never peel, crack, chip or warp, these windows are built to last. 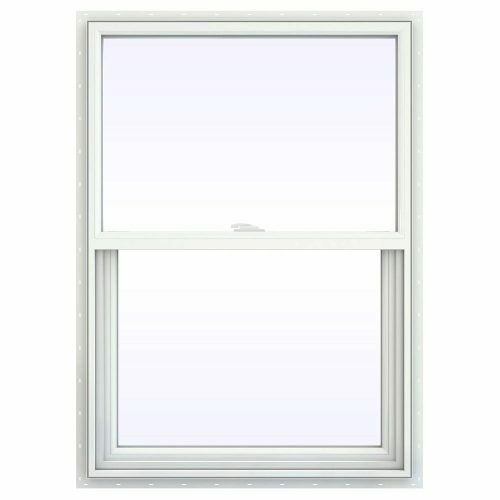 The bay and bow windows from Florida Window Experts are a great option when it comes to revitalizing your home. They allow natural light into your space, making it feel more welcoming and warm. 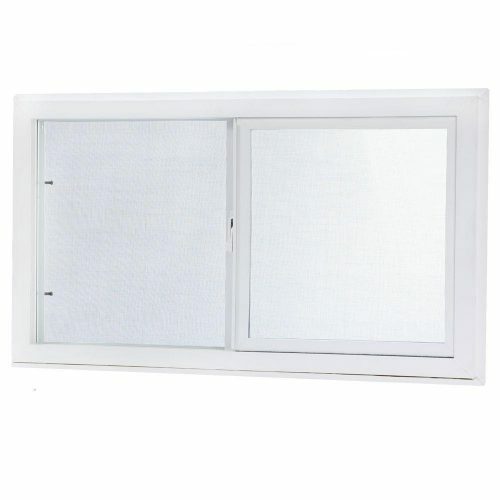 And beyond that, they’re also extremely energy efficient. 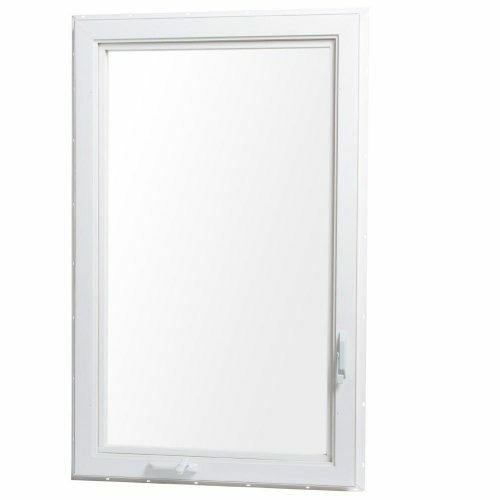 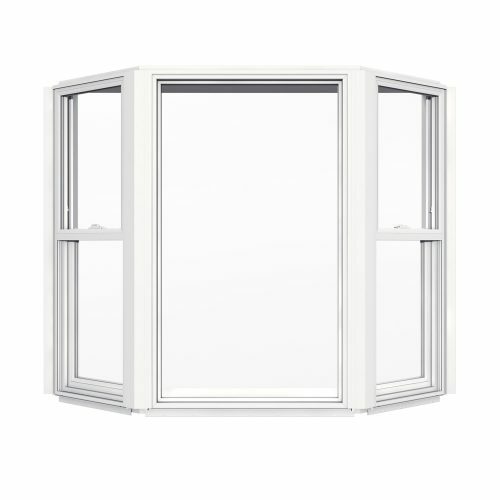 Our replacement bay & bow window options feature a multi-channel design, which adds extra insulation to keep temperature-controlled air inside your home.